Hello, Somehow i hadnt heard about this forum till just yesterday. Stumbled upon it by way of the podcasts. Looks like a cool forum. Current cooker collection includes a Primo oval xl a 22" WSM and a 22"weber OTG. Welcome ... from the land down under Good to see some pictures to kick things off, nice setup, good lookin' bones and bird! Welcome Roger. I think you're going to find this blog addictive. 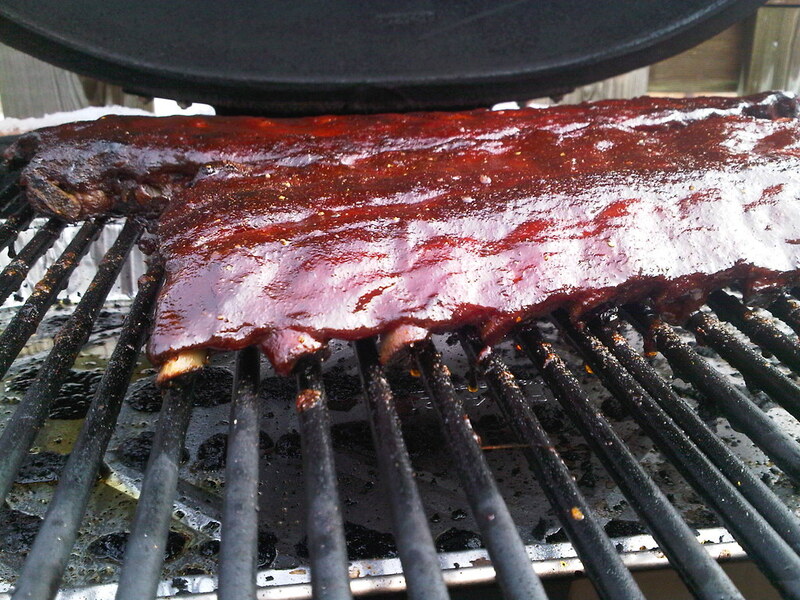 Everyone here is a lot of fun and very experienced in BBQ. Look forward to seeing more posts from you up there in the Land of the Loon. 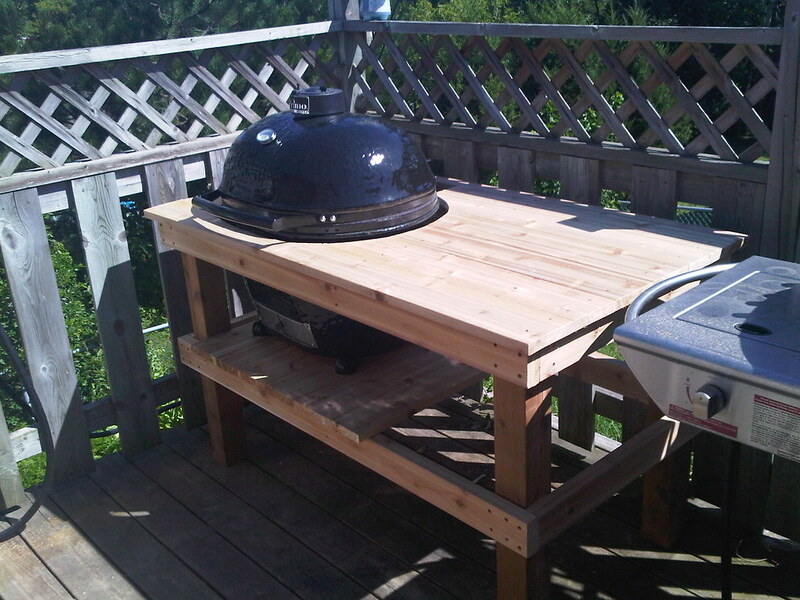 Like your deck and cook area. Hey Roger welcome. Fine looking vittles you whupped up there. Welome aboard Roger! Good to have you here. 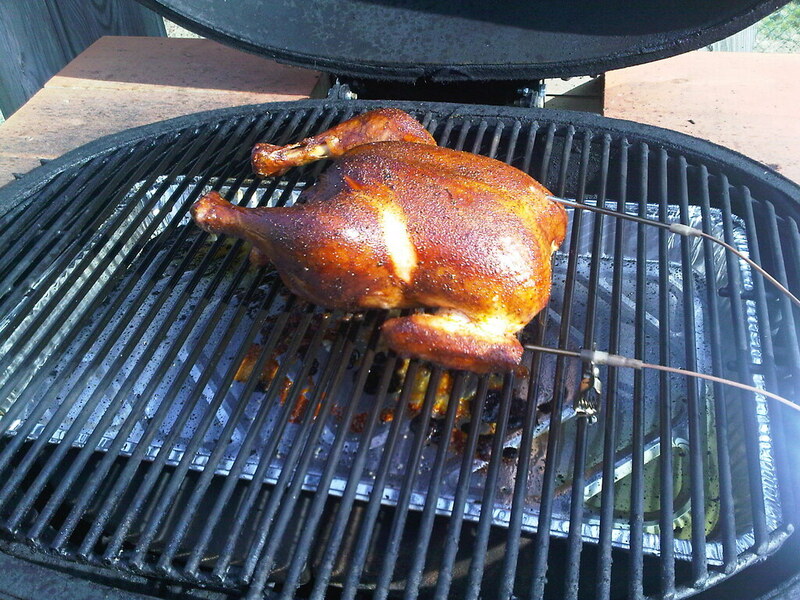 Based on those pics you shared, I'd say your no spring chicken when it come to bbq. Nice looking bones and bird! Looking forward to you post. Welcome. Lots of cool folks on this cite! Lots of picts too. Great intro pics of your cooks! Lookin' forward to your posts. Good to have you on Board Roger! Nice pics! You sure now how to make friends fast here. Welcome to the forum! Thanks everyone for the warm welcome. Seems like a good place to hang out.